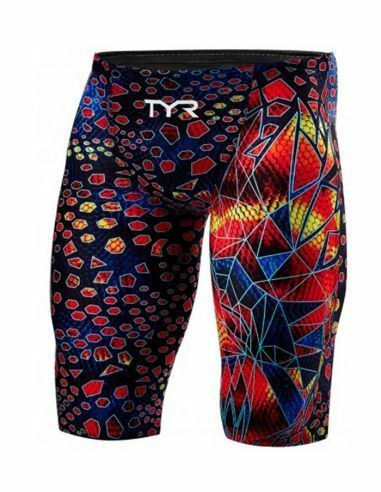 Born out of a collaboration between the industry’s top experts and the world’s most elite swimmers, the TYR Men’s Avictor® Venom Jammer is TYR’s fastest, most innovative technical swimsuit. Showcasing an unprecedented combination of advanced features, this FINA-approved technical suit maximizes performance and gives athletes the ultimate advantage over their rivals. 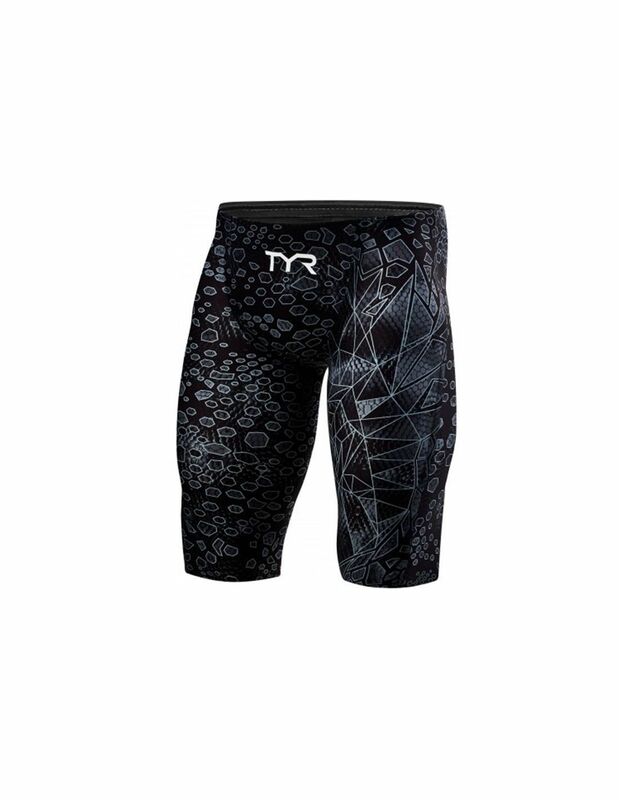 Designed with proprietary Speed Dry Fabrication, the AVM6A rapidly repels water and minimizes dry time, providing compression even when saturated for extended periods of time. 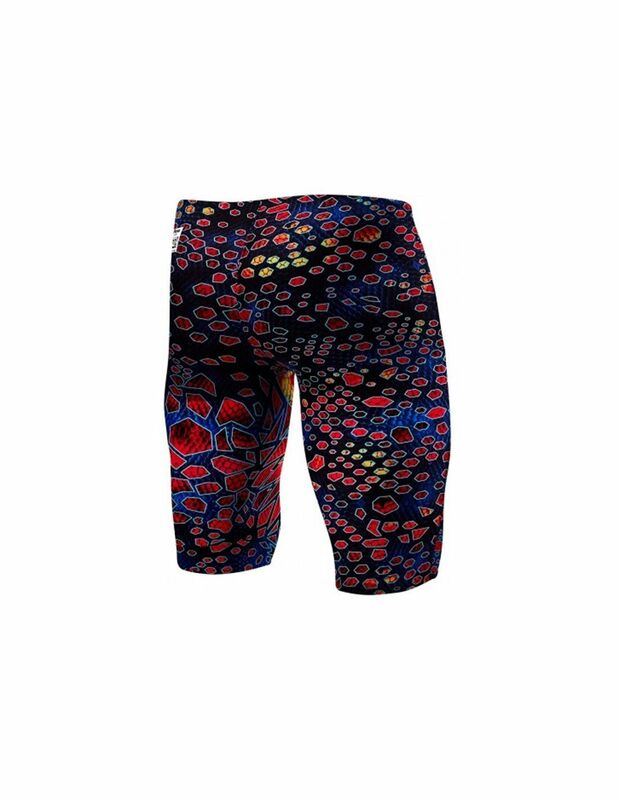 Rigorously tested to ensure athletes experience a lightweight, snug fit at all times, the Avictor® Venom swimsuit performs throughout long meets and multiple swims, providing unmatched comfort and support.